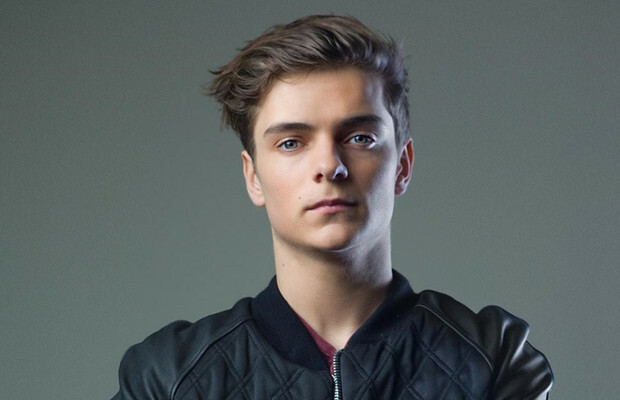 Dutch superstar DJ and producer, Martin Garrix just announced the full lineup for his label night ”Martin Garrix presents STMPD RCRDS”. 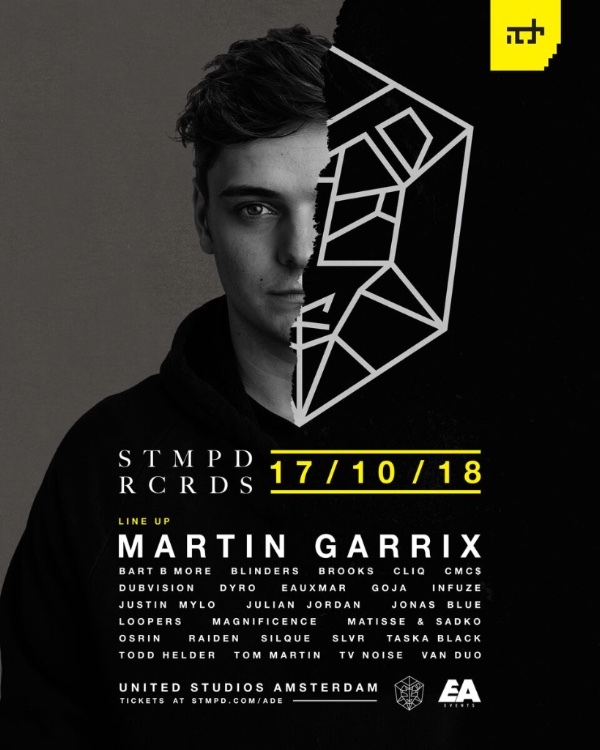 Next to his 18+ and all ages show at the RAI, the famous DJ and producer will play at United Studios on Wednesday the 17th of October alongside lots of talents from his label STMPD RCRDS and some other artists. 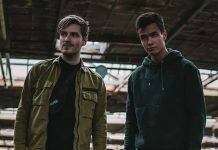 Martin Garrix founded the label STMPD RCRDS in 2016, and it has been growing rapidly ever since. Hosting stages all over the world during festivals like Balaton Sound and Tomorrowland, this will be the first event they organize on Dutch grounds.